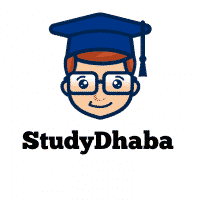 SSC CGL 2018 Previous Years Antonyms pdf -All previous Years Antonyms – Hello Friends Welcome to studydhaba.com. here We are sharing Previous Years Antonyms asked in Various SSC papers . Asked in various exams (Updated till- CGL Tier 1, 2017) with exercise for practice. It can be useful for CGL T-1 & T-2, CPO TIER 1 and TIER 2, CHSL, MTS etc.